For the first time in 2013, business was down from 2012. Admissions dropped over 40% to 1.65 million, which was a fraction below last year's 1.7. It's not all bad news though as two out of every three tickets sold were for local releases, marginally up from last year's three out of five. Leading the fray for the the third time was the gang epic New World which took in another 508,893 spectators to lift its total well over 3.3 million admissions. 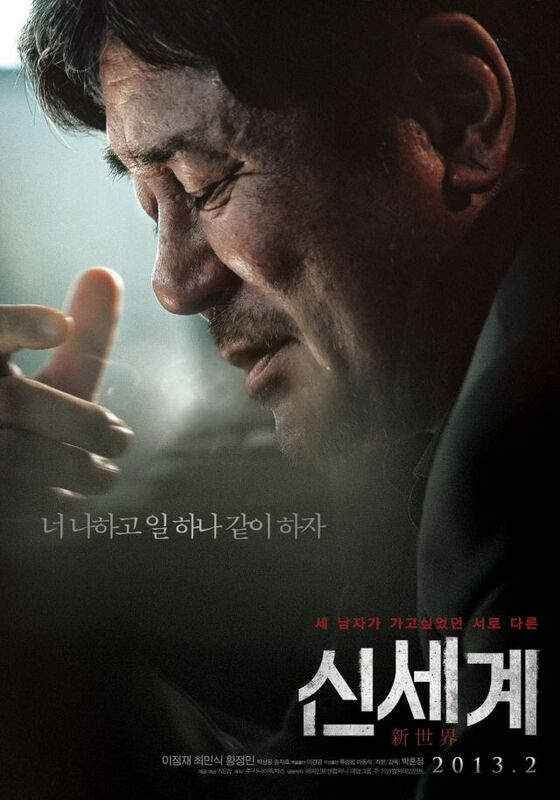 It's a big result for a genre pic but its 40% decline will prevent it from getting close to last year's hit Nameless Gangster, which almost went over the five million mark. 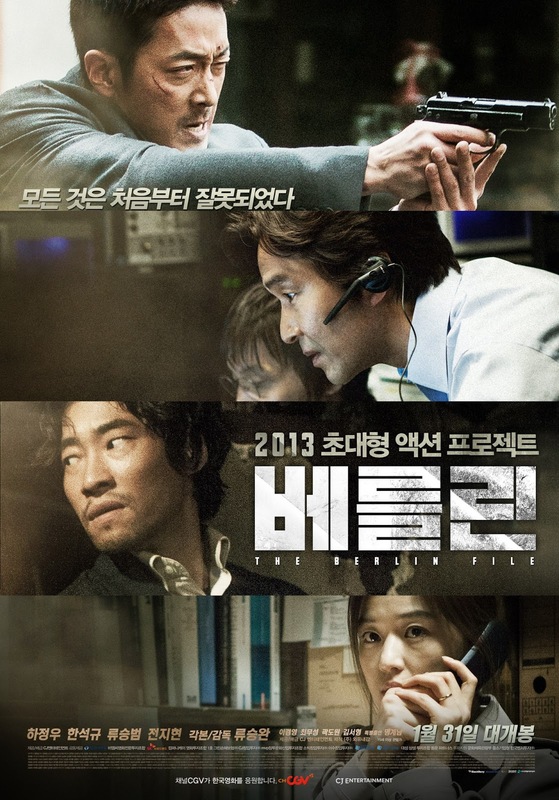 Once again at number two was the hit Miracle in Cell No.7 with 291,884 more admissions. This brought its total over the 12 million mark and it is now the fifth highest-grossing Korean film of all time, though after its most recent 62% drop, it is now longer in contention for the elusive all-time number one spot. 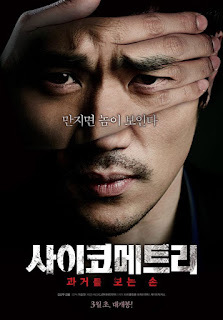 CJ's supernatural thriller Psychometry had a bad start with 242,319 admissions. Despite the pairing of popular stars Kim Gang-woo and TV's Kim Beom, the youth demographic didn't make it out for this one. Perhaps not surprising as they are not the most reliable group to count on shelling out money for the theater these days. Oz: The Great and Powerful began its run with 208,962, a fraction of its US bow, while Jack the Giant Slayer took in another 147,478 as it stumbled 75% in its sophomore frame. Meanwhile, The Berlin File became the best selling action of all time during the week. It has recorded 7.1 million admissions to date. The biggest film that will come out next week is Spielberg's Lincoln but I doubt this is going to crash the chart so perhaps New World will have a fourth weekend at the top of the chart. In any case it will likely be another depressed weekend.